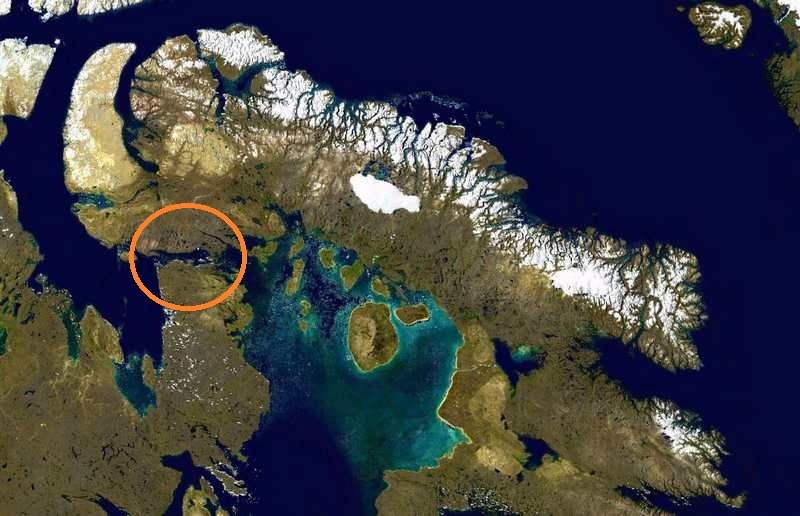 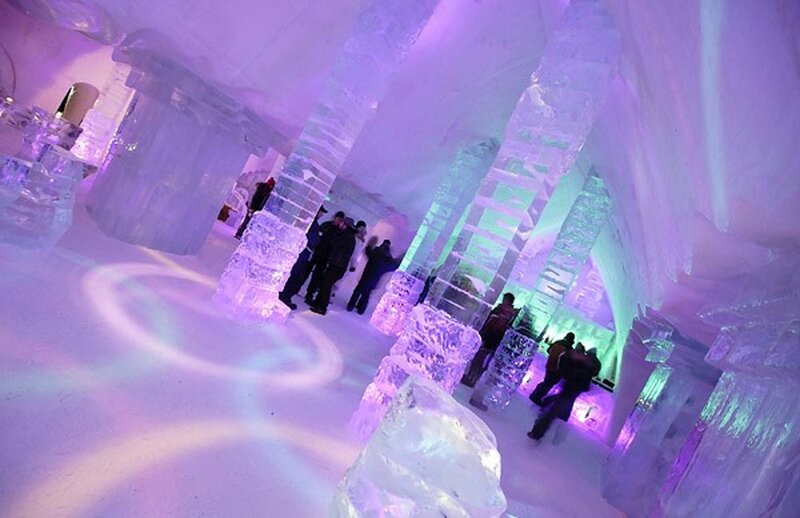 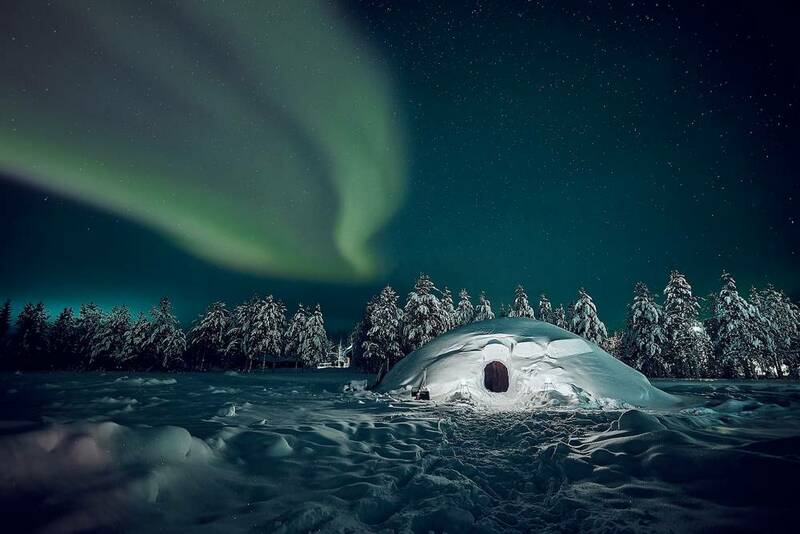 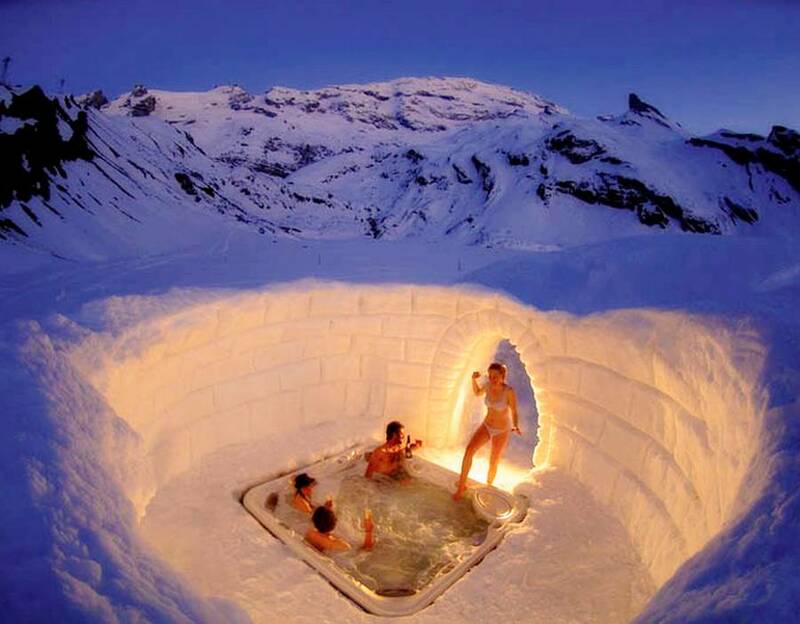 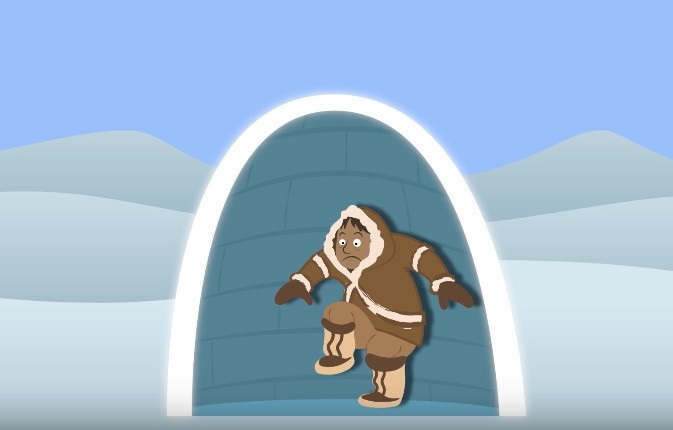 How can building an Igloo, a house made of ice, keep you warm? 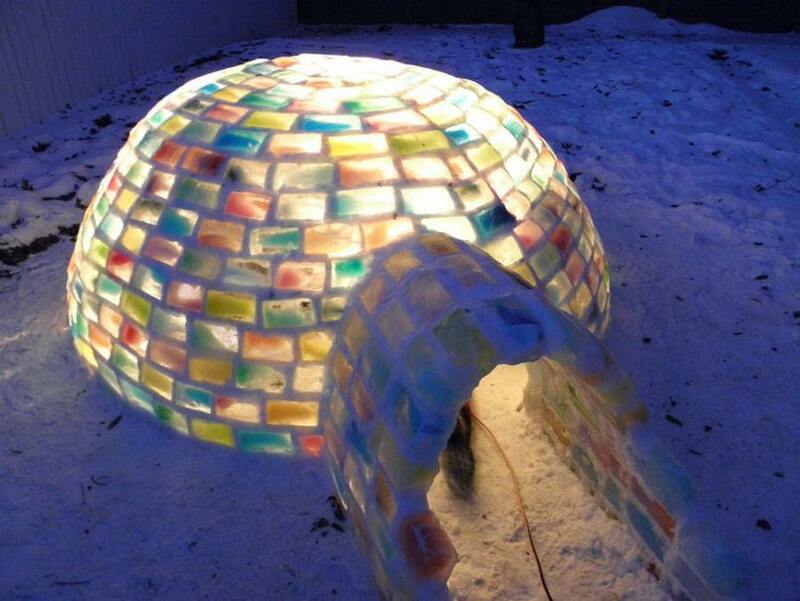 Colorful backyard Igloo by Daniel Gray and Kathleen Starrie, created with colorful icy bricks in Edmonton in Canada. 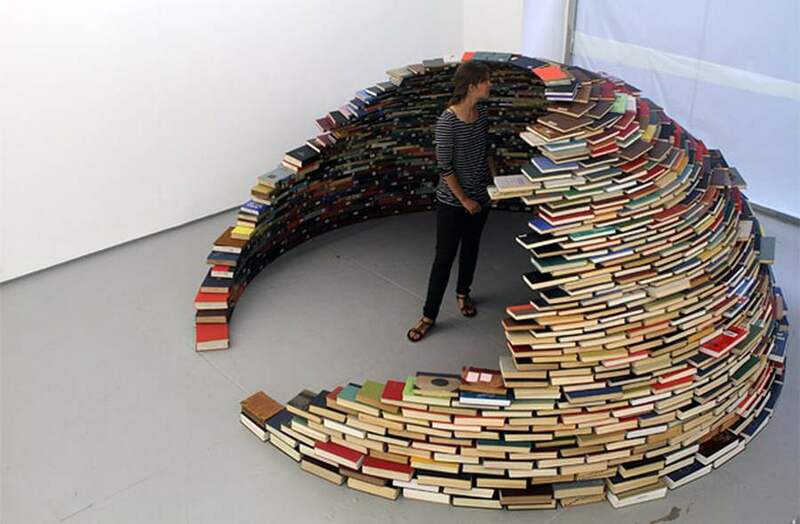 Colombian artist Miler Lagos constructed an igloo entirely ​​by books. 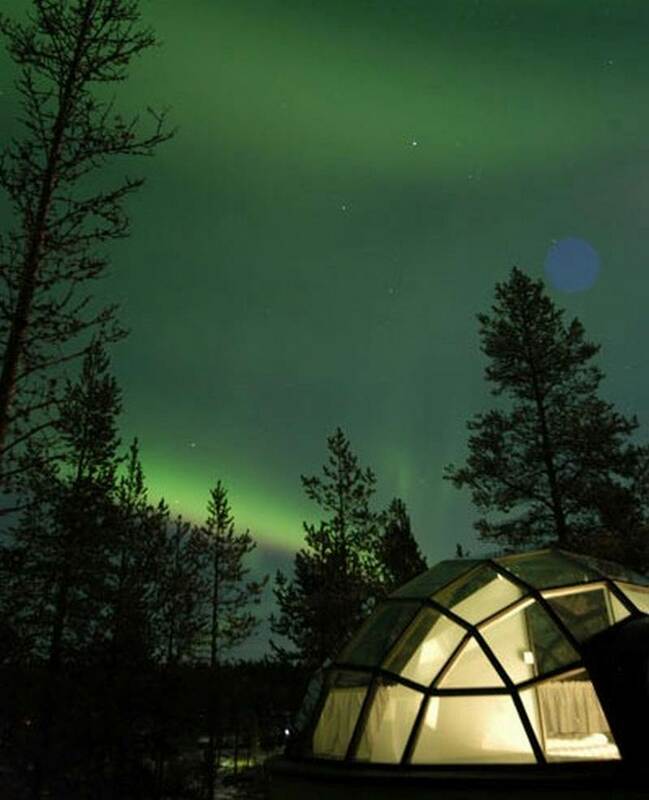 This dome-like installation, named “Home,” was on display at MagnanMetz Gallery in New York City.